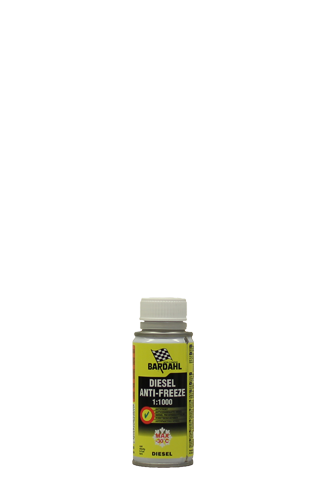 Diesel Injector Cleaner is a strong diesel additive which cleans excellent. Common Rail Diesel Injector Cleaner is a highly concentrated diesel additive for fast and effective cleaning of fuel injection systems. 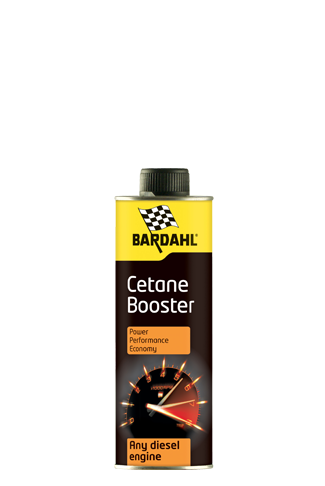 Cetane Booster increases cetane rate and provides better combustion. 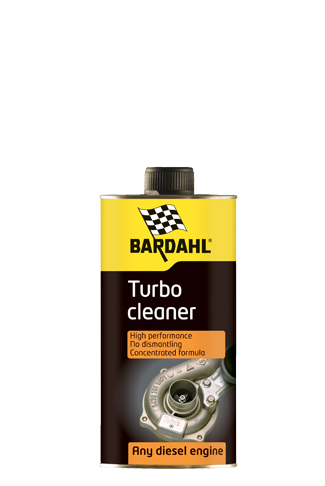 This diesel turbo cleaner removes, without disassembly, soot in the turbo. 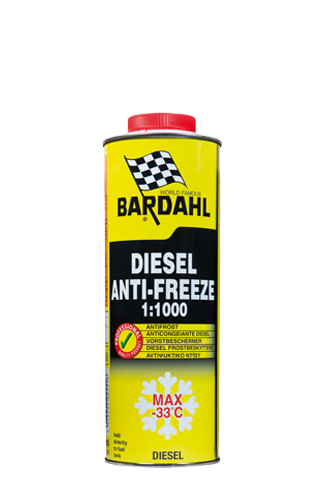 The DPF preventive cleaner will help to prevent an increase in fuel consumption. Besides it helps to prevent loss of power and expensive replacement of parts caused by filter ‘clogging’ and the resulting build up of exhaust gas accumulates in the engine. 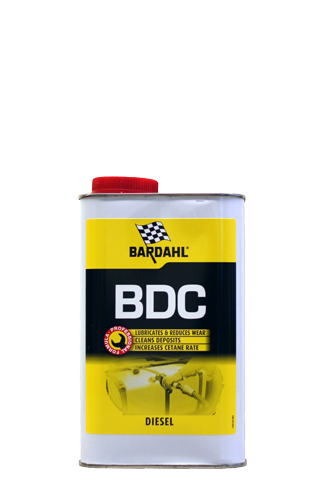 Bardahl BDC is an extensive diesel additive to prevent moisture and bacteria growth in diesel. Especially for larger fuel tanks as boats, tractors and tanks. 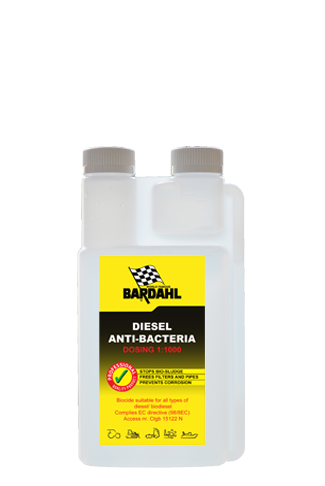 Bardahl DAB is a biocide which kills bacteria directly when it is added to the diesel. 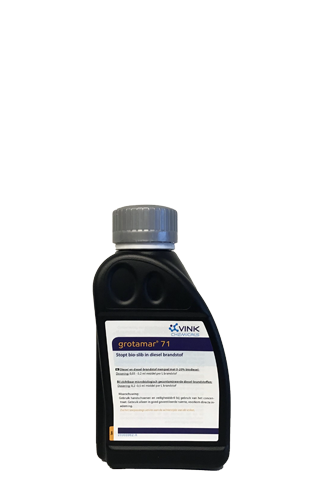 Grotamar 71 destroys bacteria in the diesel. Direct effect when added to the diesel. Grotamar 71 is not available at the moment. Fuel Water Remover removes moisture from the fuel.